OMG! 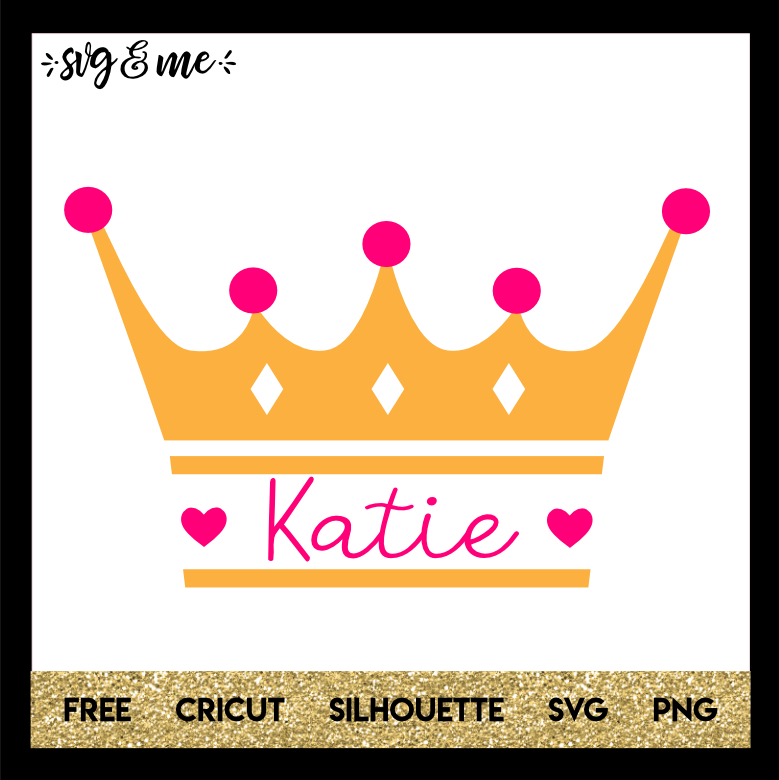 This princess crown free svg is so perfect for your little princess! 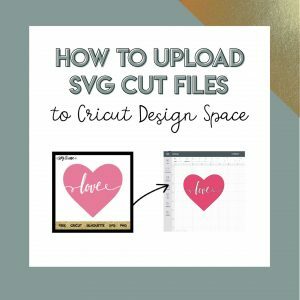 Easily customize by adding her name to the split monogram and use to make DIY shirts, pillows, add to her bedroom door and more! Not sure what you mean by order?